The Catalan Government is planning to raise the tax tourists pay when staying in a holiday rental, which owners have to collect and pass on. 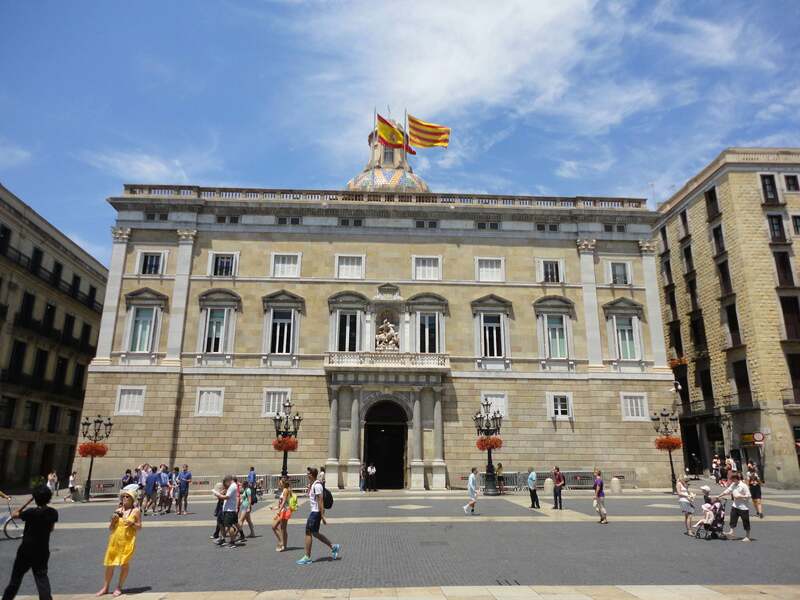 The Catalan Regional Government, known locally as the Generalitat, has tabled a budget amendment to raise the daily tariff tourists have to pay when staying in a holiday rental in Catalonia. The daily tourist tax rate will go up from €0.65/day to €2.25/day in Barcelona, an increase of 250%, though in the rest of Catalonia the tariff will only rise to €0.90/day. The planned increase means that tourists staying in a holiday rental apartment in Barcelona will pay the same daily tariff as someone staying in a 5-star hotel. Owners of second-homes in Catalonia who rent out their properties to tourists on a short-term basis are required to collect the tariff from tourists and pay it to the regional tax authorities, with sanctions for not doing so. Hotels are under the same obligation, but it is easier for them to manage. The Generalitat is hoping to raise an extra €180m a year from the tourist tax increase, which is expected to pass into law before the end of the year, and come into effect in April 2017. This proposal has the support of left-wing parties, so should pass without trouble. Increasing tax and bureaucracy is a fact of life in Spain, stifling business and economic growth. When will the increase go into effect? And will the tax continue to be collected on only the first 7 nights? Thanks for the heads up!